Managing online travel agents has never been easier. Update room allocation and rates with one easy-to-use platform that communicates with all agents in just one click. Our fast, efficient and reliable tool maximizes online exposure and increases revenue while reducing admin costs. Market your hotel efficiently to your target audience across the globe. Increase your revenue by having all your rooms online at once. Automated inventory reduces admin costs and the risk of overbooking. 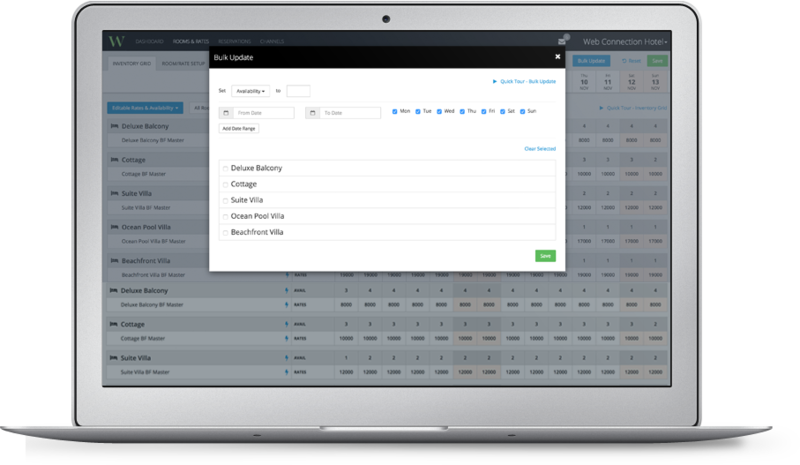 Integrates to 120+ PMSs, CMSs and RMSs as well as 300+ booking channels. 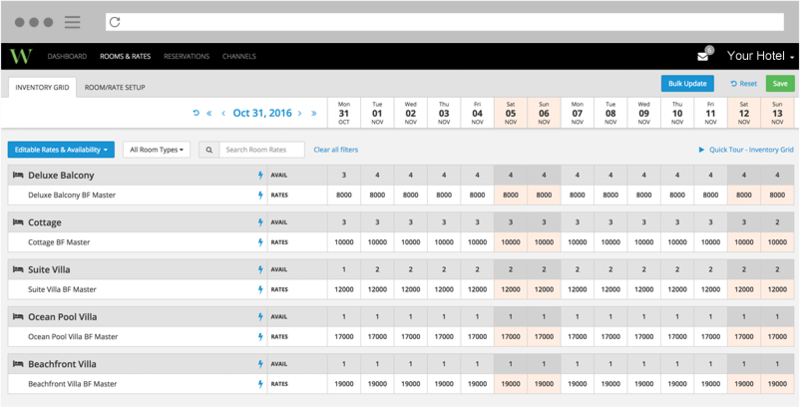 Easy to analyse bookings and see which channel makes you the most revenue. Market your hotel through multiple platforms and manage them all with one tool that updates rates and room inventory on all sites simultaneously. 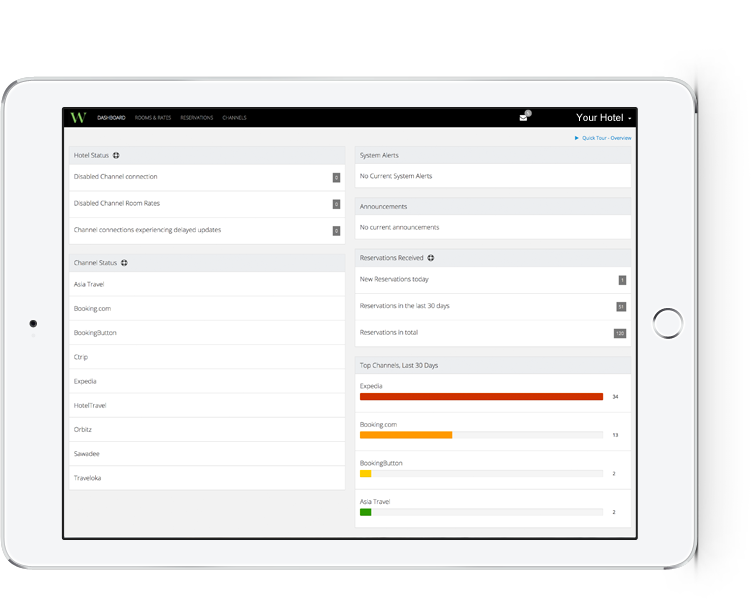 Take a quick tour of Channel Manager and learn how it can increase your hotel revenue.